Are you one of the lucky ones who own a Nokia Lumia smartphone? The legendary phone brand has always made phones that are indestructible, however does this also apply for scratches and dents? 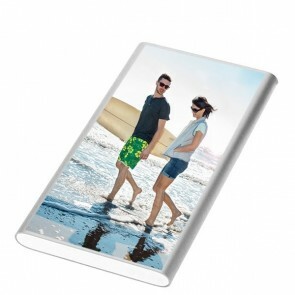 Of course everyone hates finding unwanted and unexpected scratches on our beloved smartphones, so we at GoCustomized have found a solution to this dilemma: personalised phone cases. 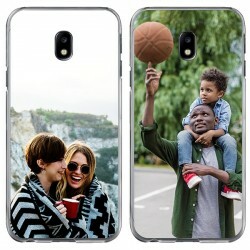 You can make your own phone case using any image and on top of that, you can add a unique text and edit the image until you’re completely satisfied with the result. 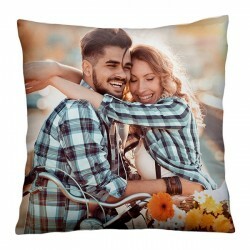 Are you having trouble finding the perfect image? Don’t worry, you can easily choose from one of ours! We offer some of the most popular and demanded designs out there right now to help our customers design the perfect personalised phone cases for their life! It's a great idea to make your own phone case for the Nokia Lumia 625! Even if Nokia phones are known to be indestructible, you always have to pay attention to any scratches and other forms of damage on your device. We take our smartphones everywhere we go and as a result, sometimes we don’t pay attention to what we do with it. Without thinking, we throw our smartphones everywhere; on the couch, in our bags and in our pockets. Keys, coins and make-up are only a few options that can damage your Nokia Lumia 625. So, what’s the best way to prevent this unwanted damage? 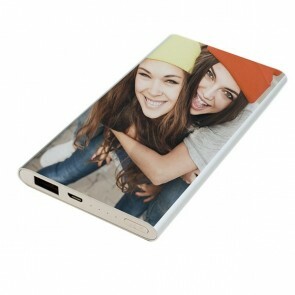 Consider designing your own custom phone case for the Lumia 625! 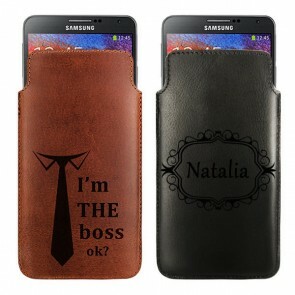 Personalised phone cases protect your device against all sorts of damage, but look great doing so! Our products protect the most important parts of the phone, including the back and the sides! 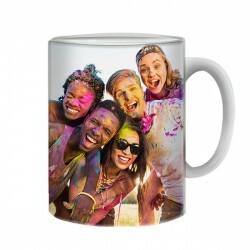 Simply find the perfect photo to use, upload it directly from Facebook, Instagram or your PC into our editor, and place it on your custom phone case! You can take it up a notch and even add your own text using our wide variety of fonts types and font colours. So what are you waiting for? Make your own personalised phone case now!